Shop top brands under one roof. 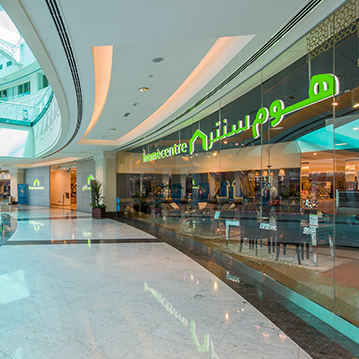 Offering the best in shopping, dining and entertainment across the GCC. 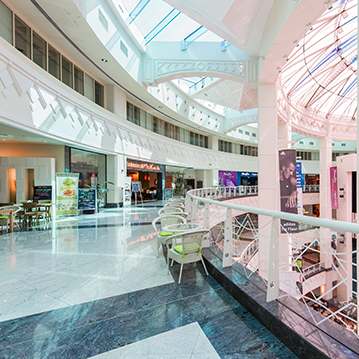 Oasis Malls strive to deliver a memorable shopping experience to every customer, through well-planned food courts, trendy cafés, ample parking and a host of other facilities. 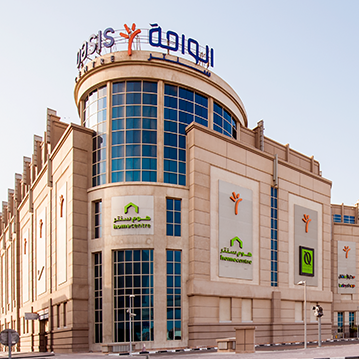 Having successfully launched 7 malls across Bahrain, KSA, Oman and UAE, Oasis Malls is expanding its footprint with 6 upcoming malls across the region. For more information on Oasis Malls, please visit our site oasisshoppingmalls.com. Get the finest from the world’s most-loved names. View more brands. 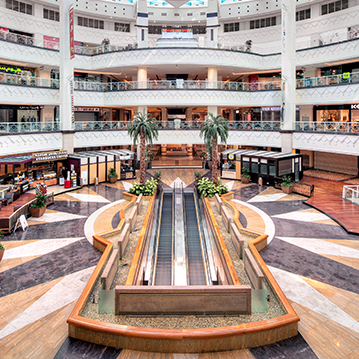 Check out our mall, stores and events.